Sometimes in church it’s easy to kick around theoretical concepts of what integrating faith and work should look like. So we decided to interview a few people in order to get a boots on the ground perspective. 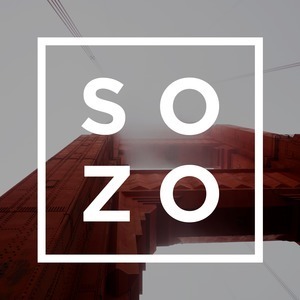 Join us as Ps Jason interviews a group of friends about what being a Christian practically looks like in the workplace in the post-christian context of San Francisco.